Just when the tabloids are going berserk over the ‘rumored’ affair between cricketer, Yuvraj Singh and stylist Leepakshi Ellawadi, Fashionscandal brings you the REAL news – Leepakshi and Yuvi are planning to tie-the knot this year. 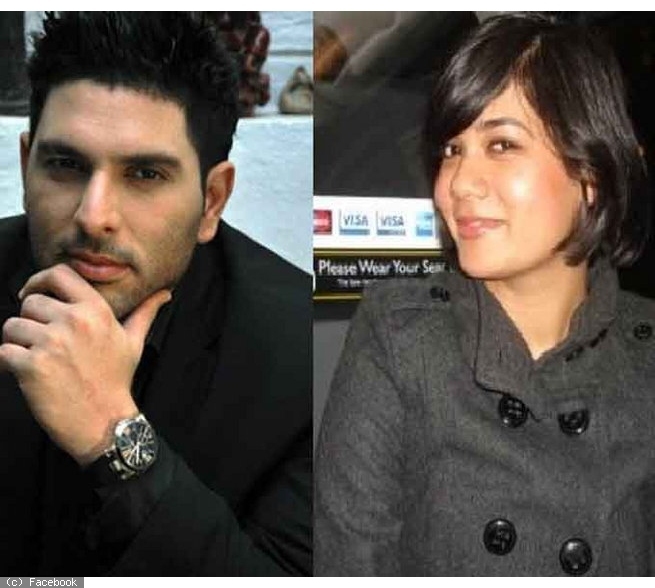 A friend of fashionscandal.com heard this from Yuvi’s love-interest, Leepakshi on Saturday when Leepakshi was heading to Bengaluru to catch-up with Yuvraj who was playing his first match in India for RCB in Bengaluru in IPL 7. Leepakshi Ellawadi is a stylist and has styled for some Bollywood flicks like ‘Youngistan’. Leepakshi also style the anchors of IPL and it was during IPL Season 4 that Yuvraj’s eyes fell on Leepakshi and love ignited. 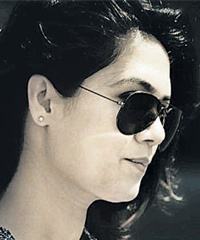 Yuvi-Leepakshi love-affair is 3-years old and going strong and she has hit off great with Yuvi’s mom too, which earlier girlfriends of Yuvi failed to. 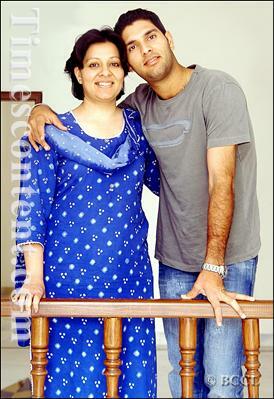 Leepakshi was constantly by Yuvraj’s side when he was going through his cancer treatment and was recuperating later on. The couple are very much in love and if Leepakshi is to be believed, I too agree with her comment, “It’s high-time we settle down”! Thanks for giving us a happy scandal FashionScandal! oh btw, What went wrong between Hrithik and sussane ? 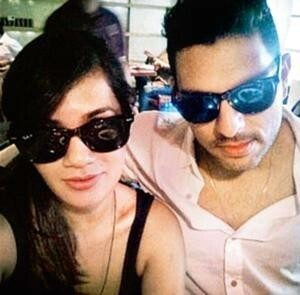 Any truth to Arjun and Sussane affair? Also, what happened to the wives gang (Gauri, Meher , sussane) still friends or went kaput ?